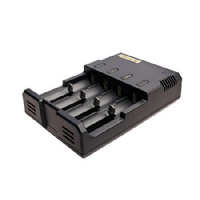 Batteries are disposable items, therefore we offer a 28 day replacement gurantee from receipt of product. Please note batteries reported faulty within 28 days must be free of any damage including water damage, otherwise this will void your 28 day warranty. 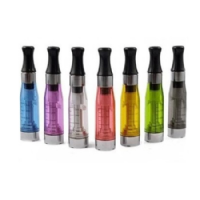 Due to these products being throw away disposables, we will replace any clearomizer that is faulty upon first use of the item (out of the box) or as known as "Dead on arrival" free of charge. Please note, all liquids are different thickness depending on flavour, and will wear down a clearomizer at varying rates. 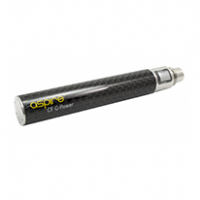 The average use of any clearomizer is anything from 14-60 days. 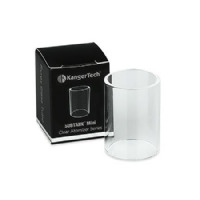 Clearomizers longetivity also depends on the user, how thick the liquid is and how heavy they vape. 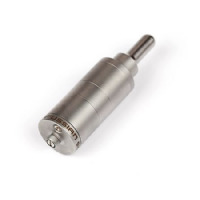 All faults with a clearomizer MUST be reported within 48 hours of receipt of your item, Clearomizers have a basic 48-hour cover, this means from date of receipt the buyer has 48 hours to check the goods to ensure they are in good working order.. Anything reported after this we can no longer class as Dead on Arrival. Leaking: Any leak faults of the clearomizer will show present within the first 2 days of use, after this period is wear and tear and the users usage of the item. 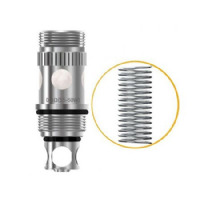 IF your clearomizer is a rebuildable (CE5 / CE4v3) and presents a leak out of the doa period, then you can purchase the single parts instead of a whole new clearo to extend the life of it, hence being rebuildable. Liquids are down to subjectiveness, and will differ from person to person upon taste, Liquids are a "consumable" therefore we cannot take back liquids under any circumstance due to health and safety. If any other item listed on our site other than the above become faulty within 6 months of use, then we will replace the item free of charge as top priority. Please note, we will not replace water damaged or damaged items. We will reiumburse all postage costs of returned items, if found to be genuinely faulty within the warranty period, however if the item is returned and is not faulty or been user damaged then the postage costs will be covered by the customer. Please note, we will only cover up the maximum of 1st class, not recorded or special delivery. We will also never send out a replacement under any circumstance until we have recieved the item to be replaced. At VapeLand we provide some crazy prices so all the above must be set in place so we can continue providing fantastic prices. 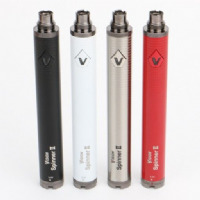 Re-Selling of VapeLand products is strictly prohibited, any time we believe our items are being re-sold we have the right to cancel the order, we put a cap of £100 per order to try and prevent this, please note any re-selling of our products voids any warranty that originally come with the product. By completing the checkout page and making an order you agree that you have read, understand, and accept the VapeLand Returns and Warranty terms. Item that is faulty, please make sure you are within your warranty period using your date of purchase above. 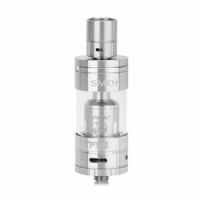 Clearomizer/Cartomizer - Dead on Arrival only, within 48 hours receipt of item.